Riverdale, IL Air Conditioning Maintenance | Heating & Cooling | Kale Co.
Kale Co. is a leading provider of air conditioning maintenance service residential, commercial, and industrial customers in Riverdale, IL. We feature a complete lineup of HVAC solutions for our Riverdale clientele. If you have an emergency AC breakdown, we can provide service right away. Our goal is to provide our customers with the best possible customer care and affordable pricing for our services. If you need an air conditioning inspection or air conditioning repair, contact the experts of Kale Co. 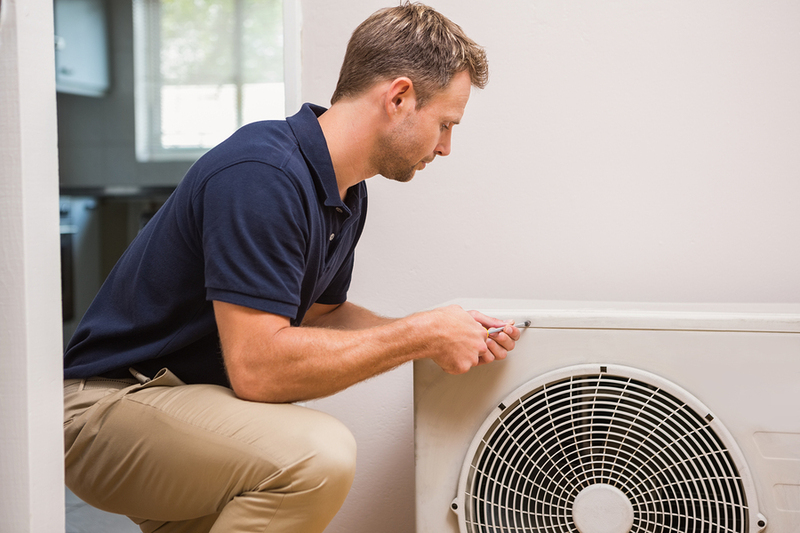 If you suspect that your air conditioning unit needs a repair, contact us to schedule a service call. We'll send out a skilled technician to troubleshoot the problem and recommend the appropriate fix. We often carry commonly needed parts with us, which allows us to make the repairs on the spot. 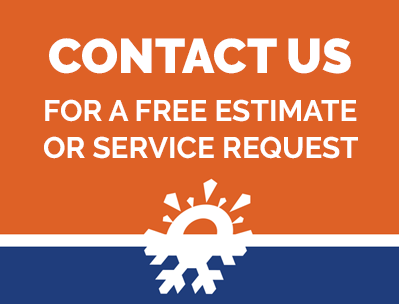 You can count on our technicians to provide you with upfront costs for any air conditioning repairs you may need. We recommend that our customers have an air conditioning inspection annually before the warm season begins. Our techs can make sure that your unit is functioning optimally and ready for the hot summer weather to come. These inspections allow us to spot wearing parts and replace them before they can lead to breakdowns or costly damage to your unit. If you need emergency air conditioning maintenance or want to schedule an inspection, contact Kale Co. today. We look forward to maintaining your AC unit for years to come.